You know the name of your cutlery pattern? For the easiest way of navigation use the search function on the top of this page. Just type in the name of your pattern to find out which parts are on offer. 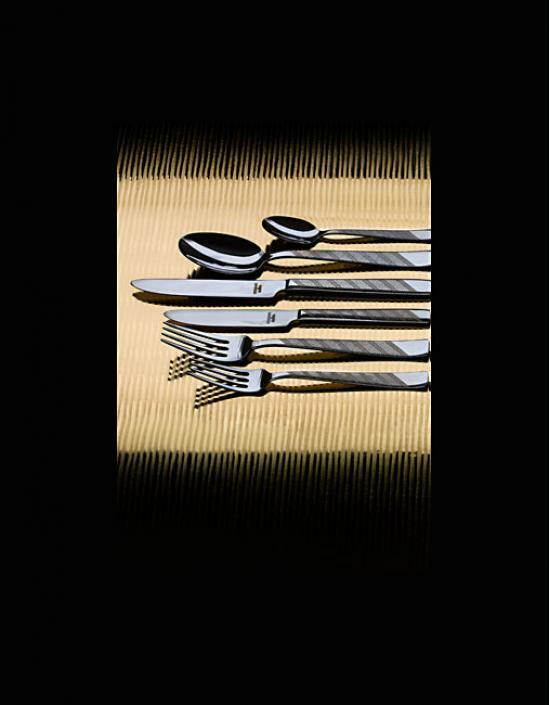 To facilitate your search the following page will give you a list of the most popular patterns of German cutlery. what you are looking for in our shop, register in the search form above and we will send you an offer as soon as possible. This service is free of charge. You don't know the name of your pattern?